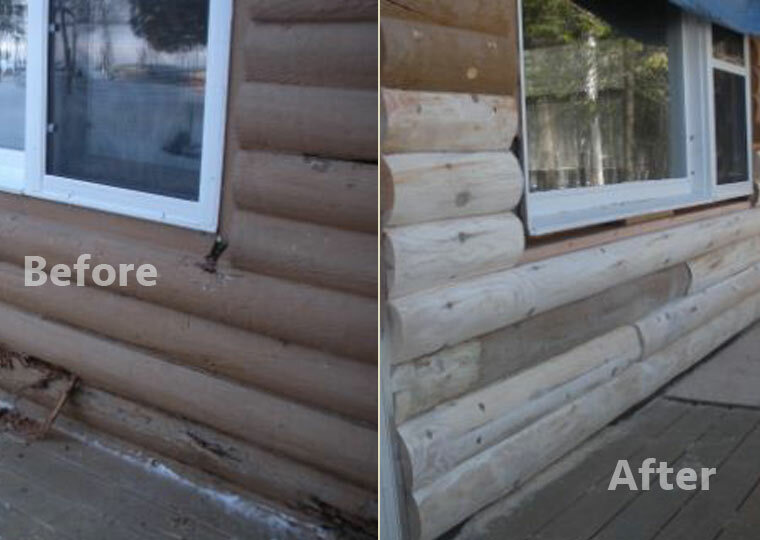 For log cabin home repair or log cabin restoration, call MN Logworks! 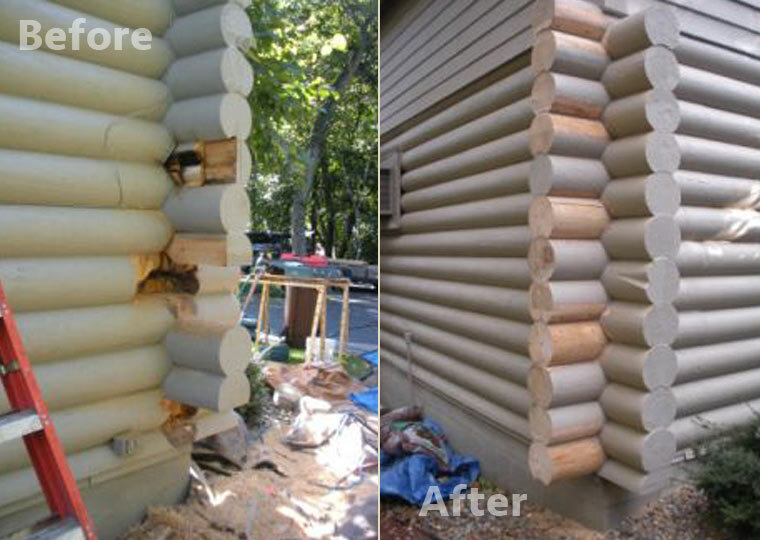 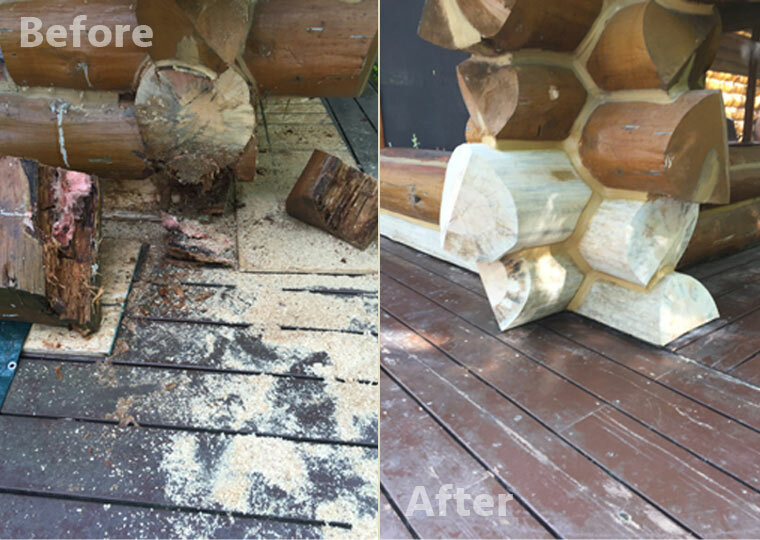 Whether your log building is just starting to show signs of decay or is obviously in need of some restoration, I have over a decade of experience in all types of log repair. 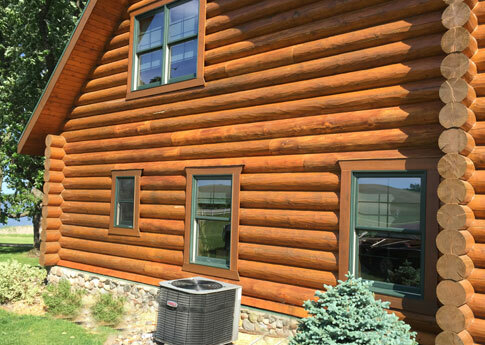 Carefully matching and fitting each new log, then staining the new logs to match the original logs will bring your log building back to it’s original glory. 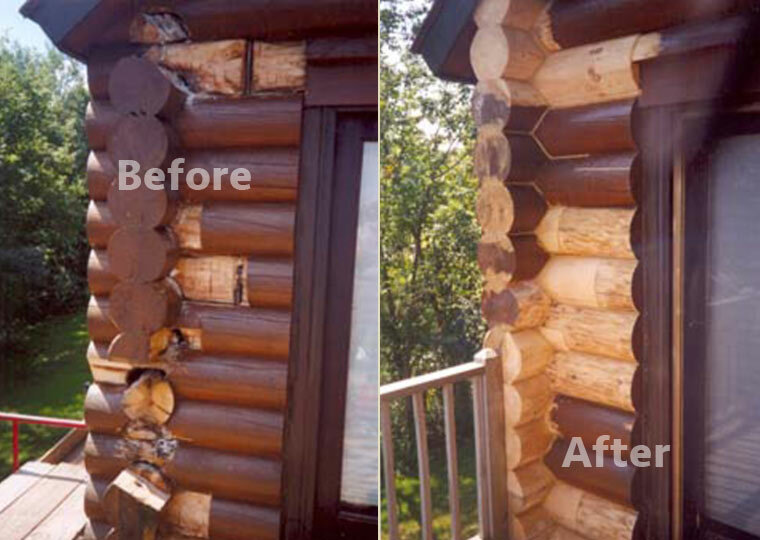 There are several areas in log structures that are more susceptible to decay. 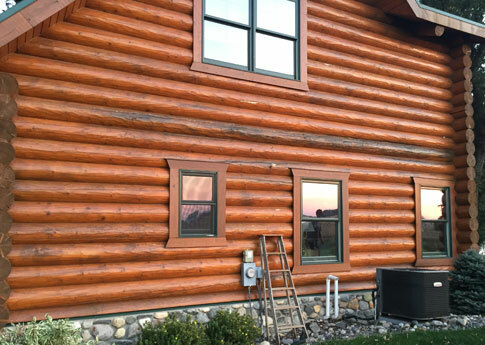 I know what to look for and offer consulting services to provide you with recommendations for the log cabin repair or restoration work. 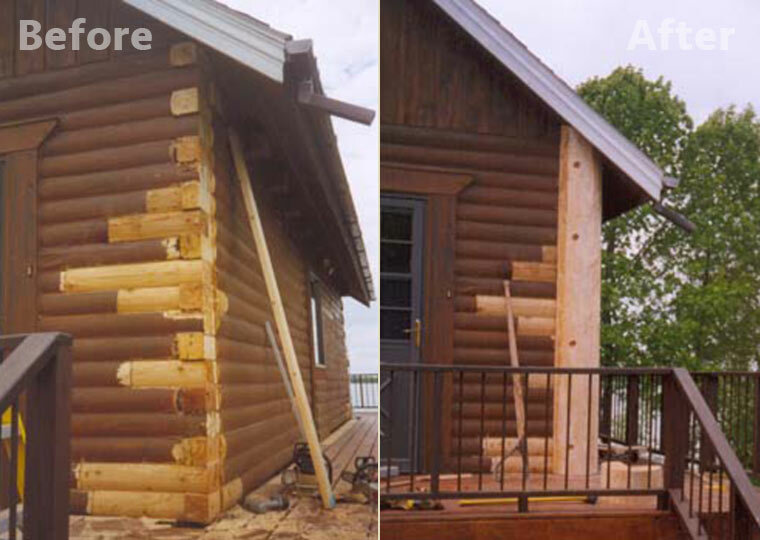 Working with local structural engineers, you will have a detailed repair plan providing the most cost-effective solutions for the repair or restoration work for your log building.